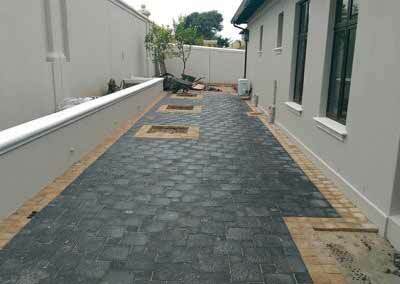 Paver Connection is a Paving Specialist and Paving Contractor in Cape Town. 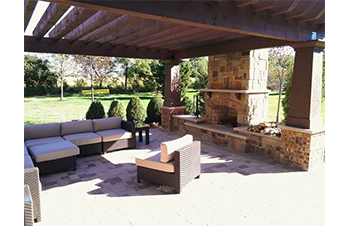 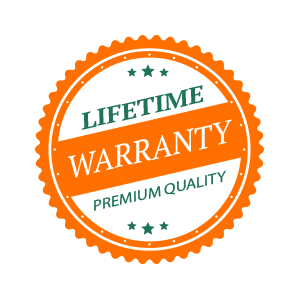 As paving specialists we use the latest innovation in paving design software for image generation in both brick pavers and simulated stone, we have the ability in making your patio, walkway, courtyard, pool surround, driveway, or entrance an attractive asset to your home. 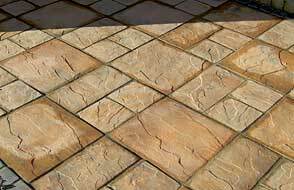 With so many paving products available, we will help you to choose a paver product and a paving design that will add value to your property. 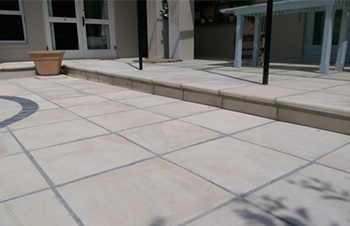 The Paver Connection operates from Blouberg, Cape Town, South Africa. 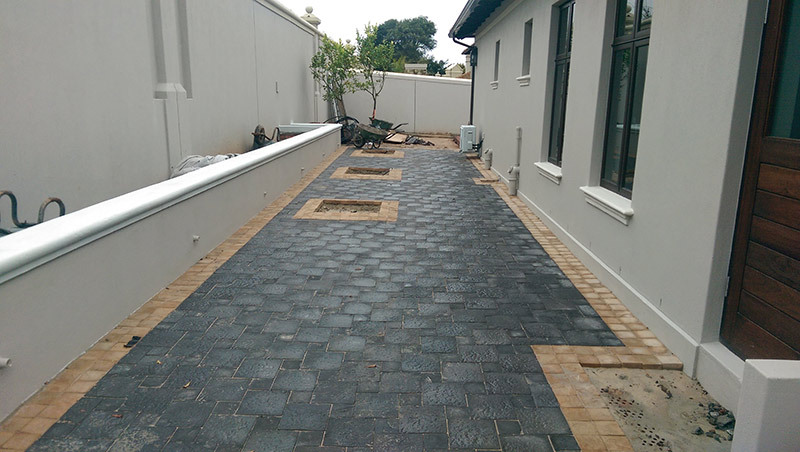 Jacques Le Clos, founder member, motivated by his past paving experience in Mauritius and acquired knowledge of brick paving in South Africa, saw a new opening in this ever growing business and came up with the Paver Connection. 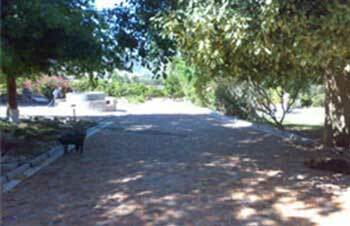 The changes you made to my property are fantastic and everyone who has seen the paving so far cannot believe the striking difference. 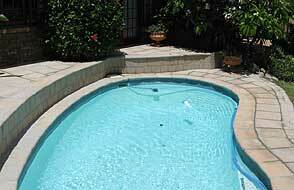 I just want to use this opportunity fo thank you for a job well done and that you have totally transformed our patio area. 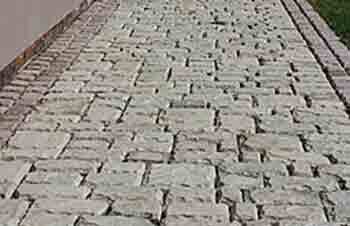 Most people who have seen it cannot believe it is the same area. 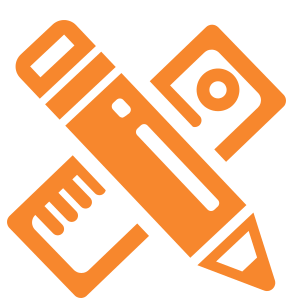 The complete process from initial meeting, to quotation to job end, could not have gone more smoothly or more pleasantly. 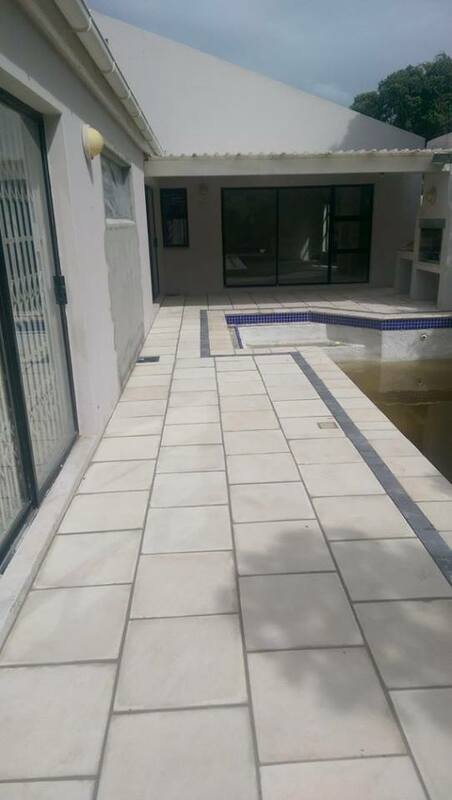 The new 45 sq metre patio is an example of excellent workmanship and cannot be faulted. 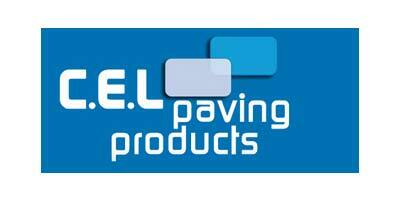 Kindly accept our humble thanks and appreciation for the professional manner in which you have conducted the completion of our paving. 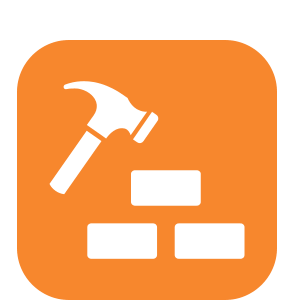 lt is seldom one meets with this degree of professionalism and indeed honour in the building industry. 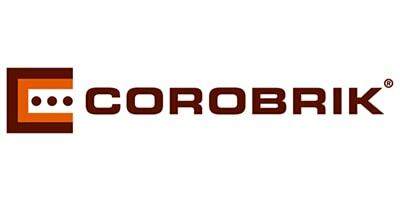 Both my husband and I would like to thank you for the wonderful job that you guys have done for us. 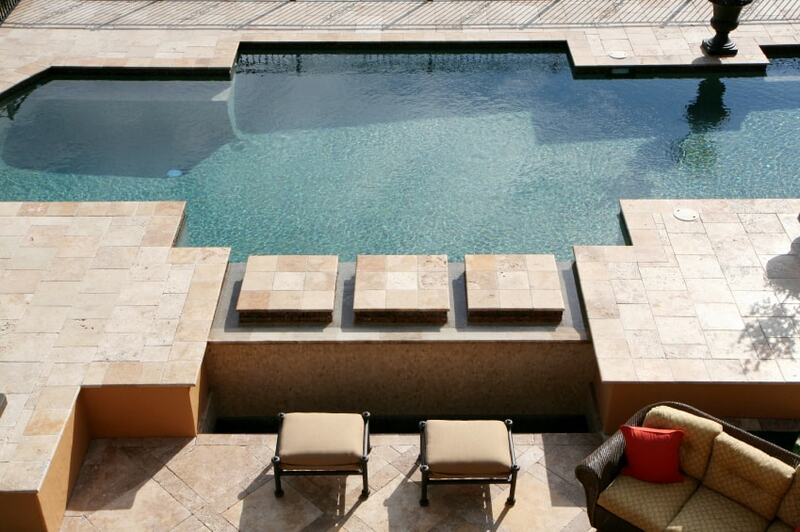 We are so impressed with the job. 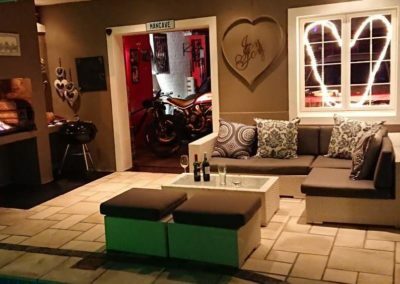 As soon as all of the furniture has arrived, I will be sending you a picture of the area (before and after). 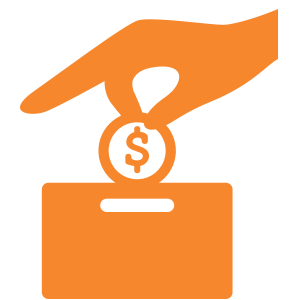 You should have received the notification for the final payment for the project, apologies for the delay, we got back from our trip yesterday so only saw your email then. 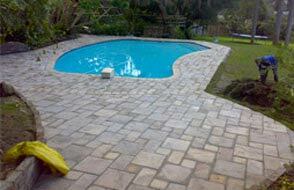 An excellent standard of paving workmanship. 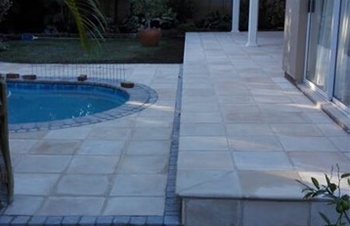 Paving Design advice to enhance the value of your property. 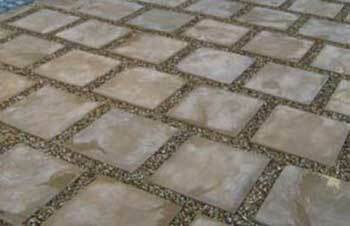 The correct materials for the paving job... no hidden cost cutting. 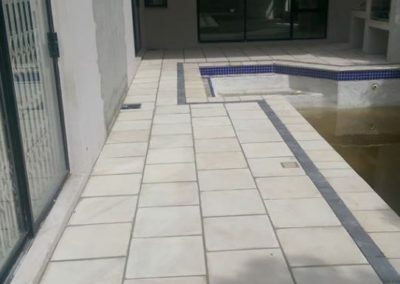 Paving with Clay Brick, Cement Pavers and Simulated Stone are available in a range of colours, shapes, and paving patterns that will accent the natural beauty of your property. 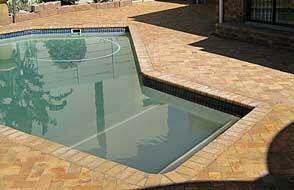 We service all major areas in the Cape Town metropole including the Southern Suburbs and Northern Suburbs (eg. 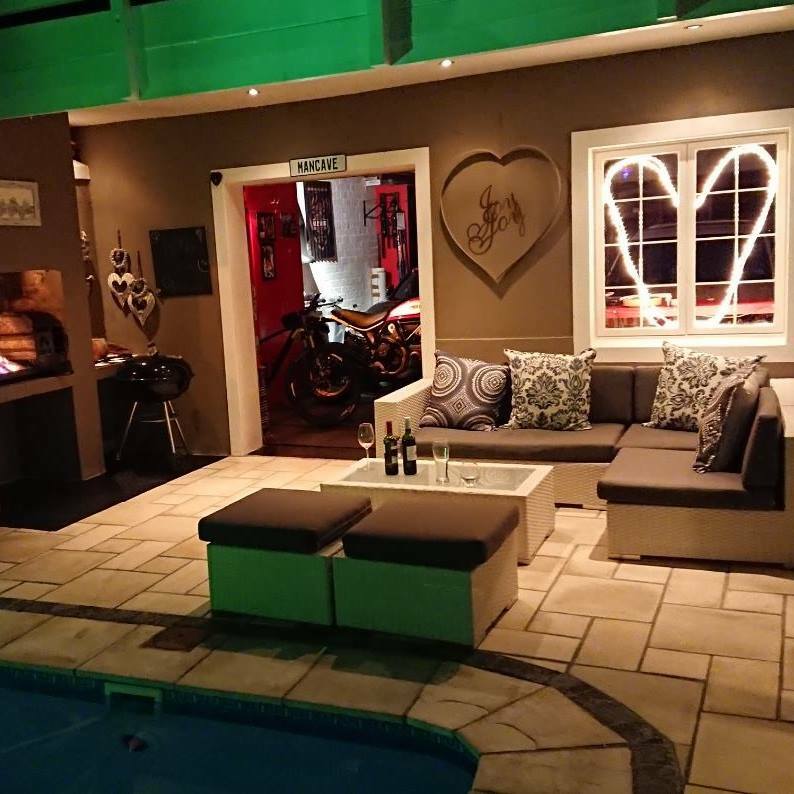 Durbanville). 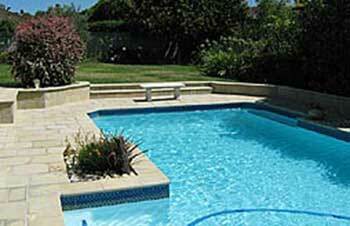 We supply a wide range of quality paving products such as simulated pavers, cobbles, Pool copings. 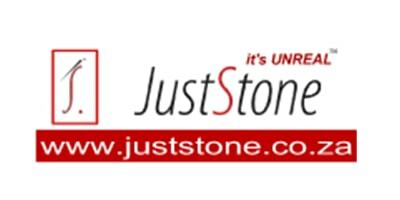 The JustStone product range of cement paving stones, cobblestones, cladding, tiles and copings was, after many years of experience in the cement cast stone industry, designed to address many of the shortcomings in the products on the market at the time. 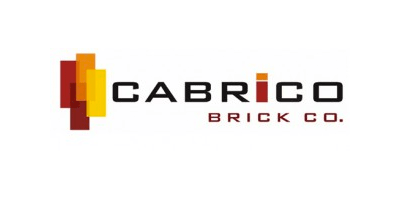 With more than a century in the professional brick pavers industry, Corobrick (Pty) Ltd has established itself as the leading brick manufacturer, distributor and marketer of clay bricks and pavers as well as associated building products in South Africa. 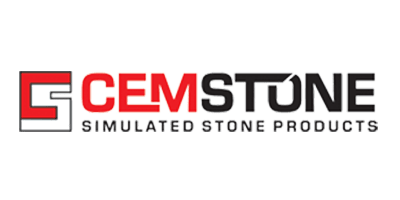 Cemstone boasts one of the trendiest manufacturers in the simulated stone industry. 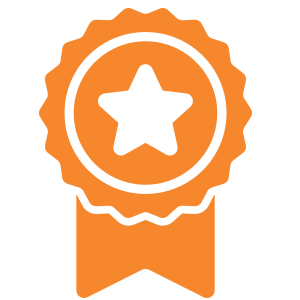 They are trendsetters in an often bland industry, offering our customers, real value for money whilst still obtaining innovative quality products. 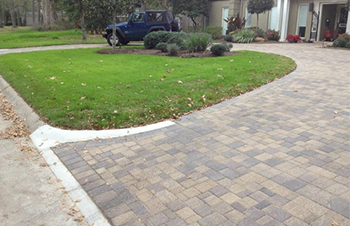 Manufacturer of Interlock paver, Bond paver, Roche simulated stones, Vintage paver, Double cobbles and so many more of high quality products. 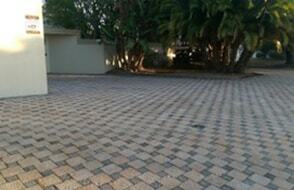 CABRICO (Pty) LTD are manufacturers of genuine clay face brick and pavers. 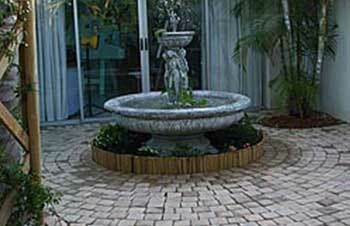 Their manufacturing process is environmentally sustainable, energy efficient and eco-friendly. 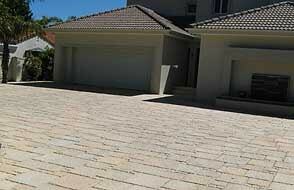 What should you buy concrete or clay paving?